The heart pumps blood through your body for oxygen and energy. While blood travels, it pushes against the sides of the blood vessels. This is the force we measure when taking blood pressure. While this pressure varies throughout the day and with activity, a constantly high blood pressure (frequently over 140/90) is a reason for concern. 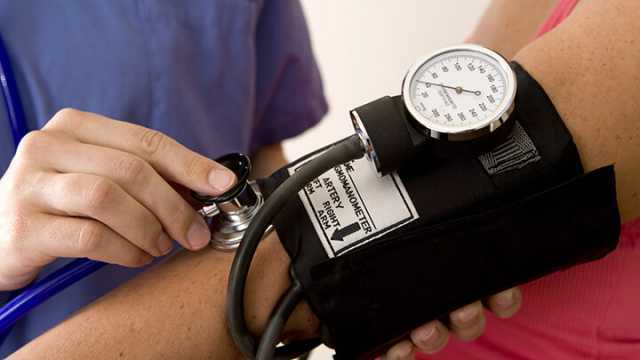 What can you do to avoid blood pressure? To many, these things seem like a no-brainer. Eat a healthy diet, rich in nutrient-dense natural foods that are low in refined carbs and sugar. Don’t smoke. Don’t drink too much. Exercise. Practice mindfulness. Maintain a healthy weight. Get enough sleep. But what do you do if you already have high blood pressure? Below, find a list of 12 kitchen remedies that may help you lower it. There are some you may actually have in your kitchen right now. 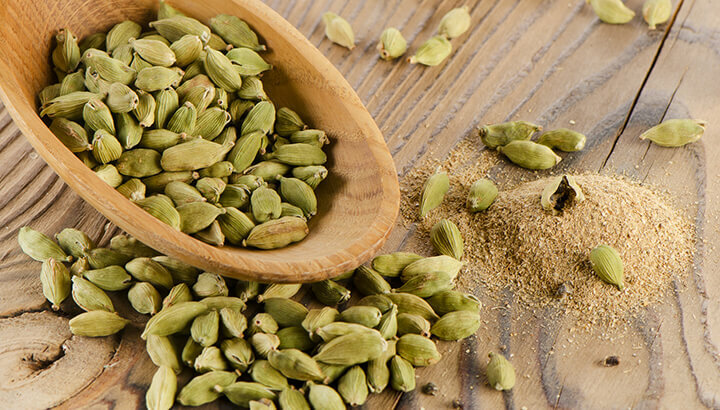 A study published in the Indian Journal of Biochemistry and Biophysics found that people who were given a teaspoon of cardamom powder daily for several weeks saw a significant decrease in blood pressure. If you like Indian cuisine, you’ll love this news. Like cardamom, ginger is a warming spice which helps in improving your circulation. Ginger can be added to recipes as a spice, or you can even combine cardamom and ginger and make a heart-healthy tea. You can use it fresh, as a spice or soaked with cardamom powder. Maybe add in a little bit of cinnamon and honey for a delicious concoction. Speaking of cinnamon, this great spice has also been shown to lower blood glucose and blood pressure when used on diabetes patients. Cinnamon can be used in teas, but it is also available in the form of capsules. It is also sometimes used to curb appetite due to its properties that regulate blood glucose. 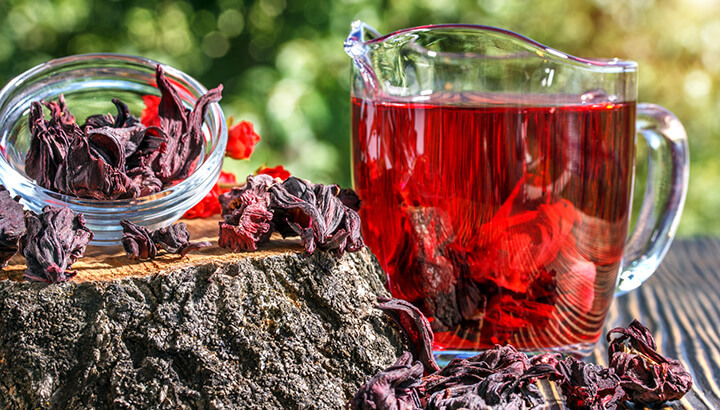 If cardamom and ginger aren’t your cup of tea, give hibiscus a try. It has also been shown to help lower blood pressure. And sipping on a cup of tea certainly helps to relax the mind. You may have this at home already, but perhaps you’re not taking it regularly. Well, you should definitely start. Fish oil has been linked to lower blood pressure, plus it helps increase “good” cholesterol (the puffy HDL). Be sure to buy a good quality fish oil and store it in the fridge. To avoid fish burps, take it at night right before you go to bed. Basil tastes delicious in pasta, salad dressing and casseroles. It can be grown pretty easily in your kitchen and will last for months. Basil has been shown to lower blood pressure. However, it should be noted that the effects only last a short time. 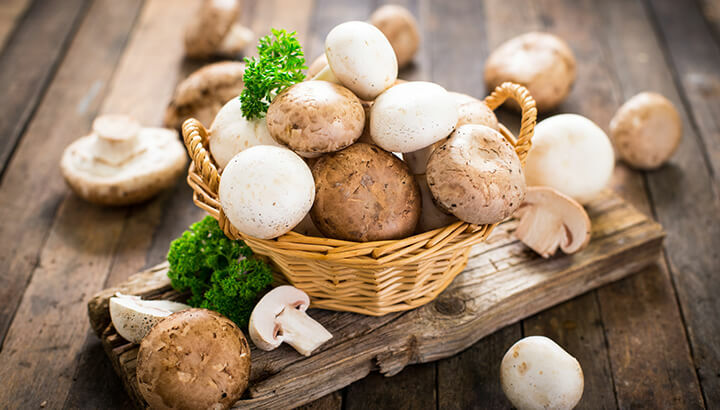 Avocado, melon, banana, spinach, acorn squash, sweet potato, mushrooms and dried apricots are high in potassium. This important element helps to counteract sodium and prevent hypertension. Don’t worry too much about garlic breath. Garlic is a wonderful addition to so many meals and it has been shown to help lower blood pressure. If you just can’t stand the taste of it, or you’re worried about garlic breath at work, it’s also available as a supplement. No risk of smelly breath with all the benefits. As a matter of fact, some sources suggest that garlic in tablets may be higher in allicin, which is directly linked to lowering blood pressure. While it is widely known as a way to relax, lavender has also been found to help lower blood pressure. If you’ve never tried using it in your food, now may be the time to experiment. The flowers can be used in baked goods, and the leaves can be used as an herb. Use with your potatoes instead of rosemary. If cooking with it, inhale the scent. The essential oil has also shown a positive effect on lowering blood pressure. 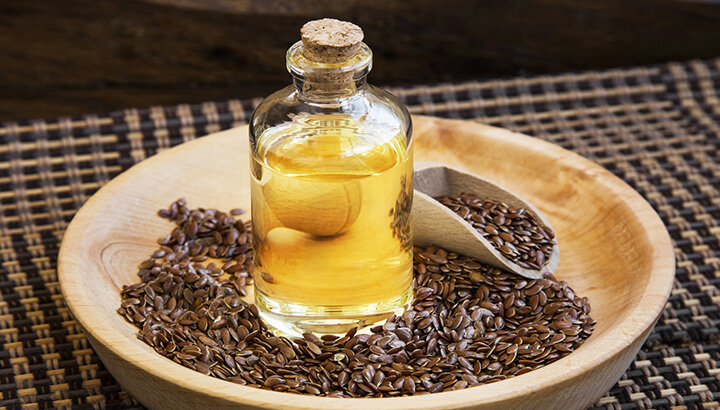 Flax seed, like fish oil, is high in omega-3 fatty acids and can help lower blood pressure. You can add it to just about any dish or use it in baked goods. A word of warning: flax goes rancid quickly. It should be kept in the refrigerator and consumed as soon as possible. It is best if you buy flax in small quantities and grind it yourself. A study on young women showed that vitamin C helps lower blood pressure. So enjoy that orange or grapefruit. You can also start your day by drinking a glass of warm water with the juice of a freshly squeezed lemon and some raw honey. You’ll start the day off right, improve your digestion and know you’ve done something great for your health first thing in the morning. Eating a diet high in vegetables eliminates the need (and desire) to eat lots of refined carbs and sugars. You will help your blood pressure stay in the normal range and may even lose weight. Overall, it is important to make some lifestyle changes to avoid high blood pressure to begin with. These remedies are a wonderful addition but shouldn’t be used by themselves. It is always a good idea to have your blood pressure checked regularly. You can do this at a doctor’s office, in many grocery stores or at home. Electronic blood pressure cuffs are available for purchase and easy to use. If your blood pressure is dangerously high, you may want to work out a plan with your trusted healthcare professional to make sure you’re on the right track. Hey Buddy!, I found this information for you: "12 Kitchen Remedies For High Blood Pressure". Here is the website link: https://www.thealternativedaily.com/kitchen-remedies-for-high-blood-pressure/. Thank you.